Across the broad Pacific, many cultural groups were known historically for transporting themselves in outrigger and/or double-hulled canoes—along coastlines, around atoll lagoons, and from one island to another, often spanning great distances. 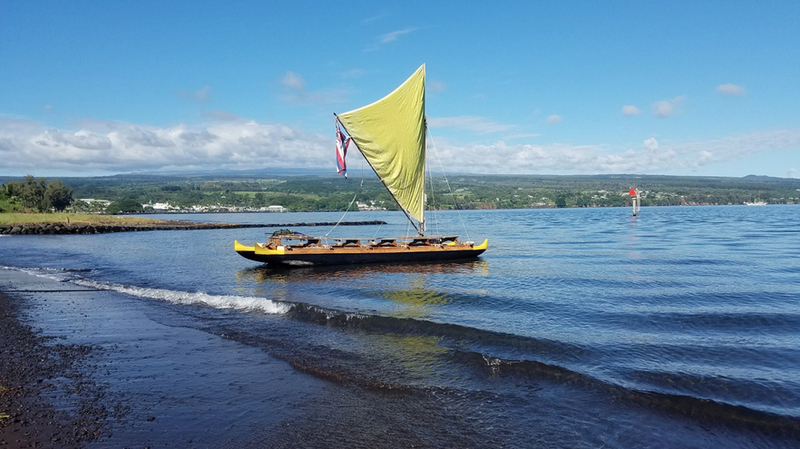 A spectacular example of the Polynesian double-hulled canoe is the wa‘a kaulua of Hawai‘i, still crafted and used today. 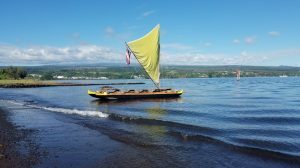 Sailor and canoe builder Kiko Johnston-Kitazawa (“Captain Kiko”) shares his knowledge and experience of these marvelous canoes at the Lyman Museum on two occasions: Monday evening, September 10, 7-8:30 p.m., and the following afternoon, Tuesday, September 11, 3-4:30 p.m.